ALPHA is an incredible resource for new believers and people with questions about God & faith. Questions about purpose, eternity and love. 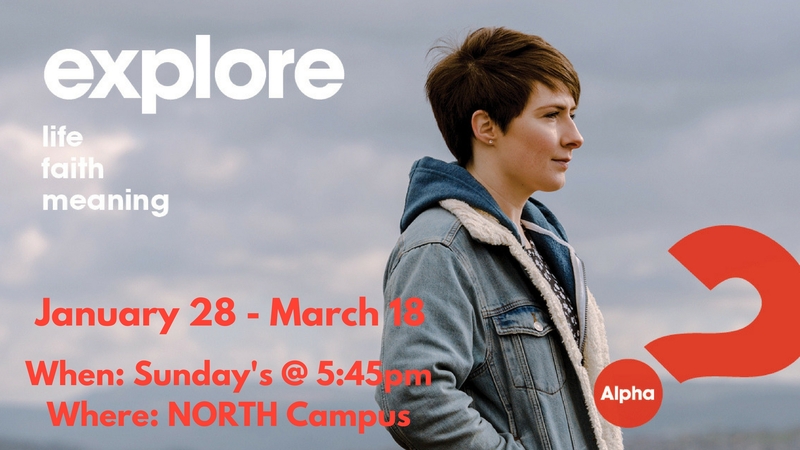 Alpha is a series of interactive sessions to explore those questions with food, a talk and open discussion. If you’re a new follower of Jesus or simply spiritually curious, we think you’ll love the food we eat, the videos we’ll watch together, and the conversations we’ll share. There are no wrong questions and no wrong types of people (yes, really). Tell a friend, bring a friend. Let’s eat, think, laugh, and journey together. This 8-week video-lead curriculum will begin on Sunday, January 28. Please contact Pastor Nathalie if you would like to take part.